Expedia can help you save loads with Gol travel packages. With all that extra cash in the bank, you might even like to book a few more nights. With us, you've got more than 400 partner airlines and 321,000 worldwide properties to choose from around the globe, which means your dream vacation is just a few clicks away! About to jet off on your Gol vacation? Can't work out what sort of things to put on your travel itinerary? No need to fret — we're here to give you some of our recommendations. If amusement parks send you into a stupor of excitement, look no further! Whether you're a daredevil or you prefer a more relaxed pace, Gordarike Family Park has the ride for you! Adventurers in this destination have heaps of options. There's nothing as exciting as staring out at a blanket of powder snow and knowing you've got an entire day ahead to tackle the slopes. Slip on your gloves and clip on your skis — Storefjell Ski and Sledding Centre awaits! Still have time on your hands? Looking to wander where the WiFi signal gets weak? Shut down your phone, forget about the daily grind and take a hike through Mother Nature at Round Trip of Golsfjellet. 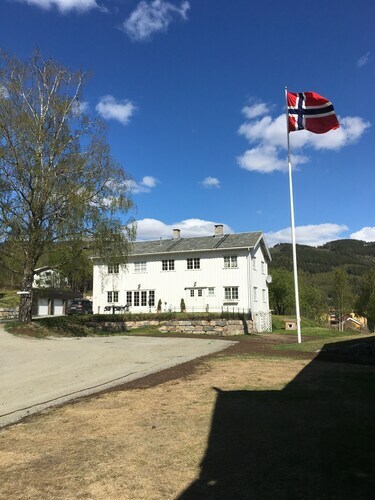 As there aren't any Gol properties that are listed with Expedia, you may find it convenient to stay in Hemsedal, which is around 17 miles (27 km) away. Your best bets in Hemsedal are the Skarsnuten Hotel, Skogstad Hotell and Hemsetunet Apartments. Nobody likes wasting time at the airport. But it's a small price to pay when you think of the trip that's waiting for you! Positioned 20 miles (32 km) northeast of Gol, Leirin Airport (VDB) is the nearest terminal. 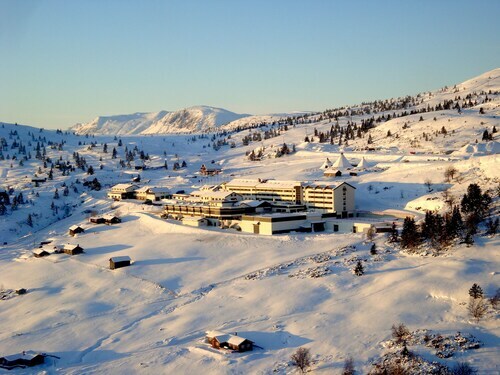 Offering ski-in/ski-out access, this hotel in Gol is in the mountains, within 32 mi (52 km) of Storefjell Ski and Sledding Center and Hemsedal Ski Center, and close to winter activities such as snowmobiling. Situated in Gol, this aparthotel is 1 mi (1.7 km) from Gordarike Family Park and 1.5 mi (2.4 km) from Golsfjellet Alpinsenter. Torpo Stave Church and Storefjell Ski and Sledding Center are also within 12 mi (20 km). Located by the ocean, this family-friendly vacation home is within 12 mi (20 km) of Golsfjellet Alpinsenter, Gordarike Family Park, and Hemsedal Ski Center. Storefjell Ski and Sledding Center and Torpo Stave Church are also within 20 mi (32 km). Situated in a rural location, this cabin is 3.1 mi (5 km) from Storefjell Ski and Sledding Center and 11.5 mi (18.5 km) from Gordarike Family Park. Golsfjellet Alpinsenter and Torpo Stave Church are also within 20 mi (32 km). 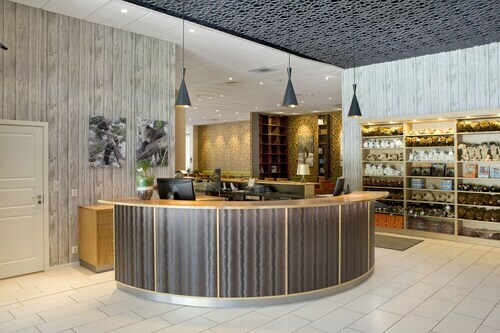 Located in the heart of Hemsedal, this hotel is 1.9 mi (3 km) from Hemsedal Ski Center and within 9 mi (15 km) of Solheisen Ski Center and Hemsedal Golf Club. Golsfjellet Alpinsenter and Gordarike Family Park are also within 20 mi (32 km). 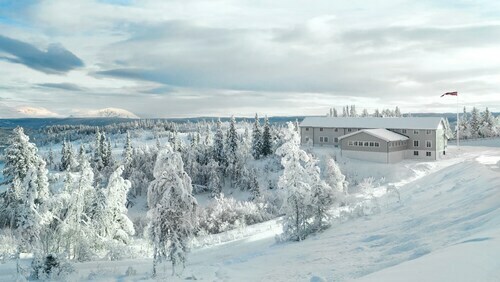 Situated in a rural location, this hotel is within 1 mi (2 km) of Bear Park and Norefjell. Haglebu Skisenter and Vassfarfjellet are also within 20 mi (32 km). Flaa Station is 26 minutes by foot. 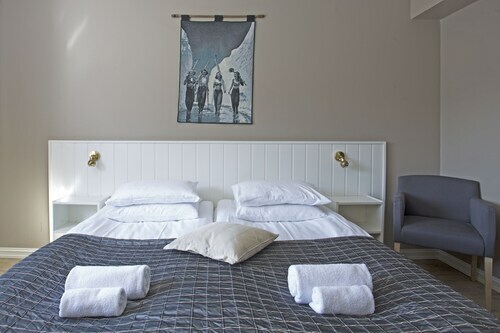 Situated in Al, this hotel is 0.3 mi (0.5 km) from Liatoppen Skisenter and within 9 mi (15 km) of Al Kulturhus and Al Stave Church Museum. Al Skisenter and Torpo Stave Church are also within 9 mi (15 km). 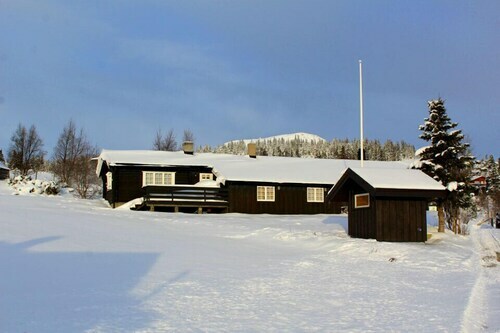 Situated in the mountains, this lodge is 2.2 mi (3.5 km) from Torpo Stave Church and within 9 mi (15 km) of Al Kulturhus and Liatoppen Skisenter. Al Skisenter and Gardnos Meteorite Crater are also within 20 mi (32 km). Mon., 27 May - Sun., 8 Dec.